83 unit multifamily apartment building. All units completed and leased as of Q3-18. The multifamily Park View Village project is located near Janicki Residential’s TRIO housing development in Bellingham’s Cordata neighborhood. Nearby amenities include Whatcom Community College, PeaceHealth Medical Group, parks and destination retail, such as Costco and Bellis Fair Mall. The four-story property will be nestled within approximately 2.5 acres of preserved wetlands and will include 83 units. 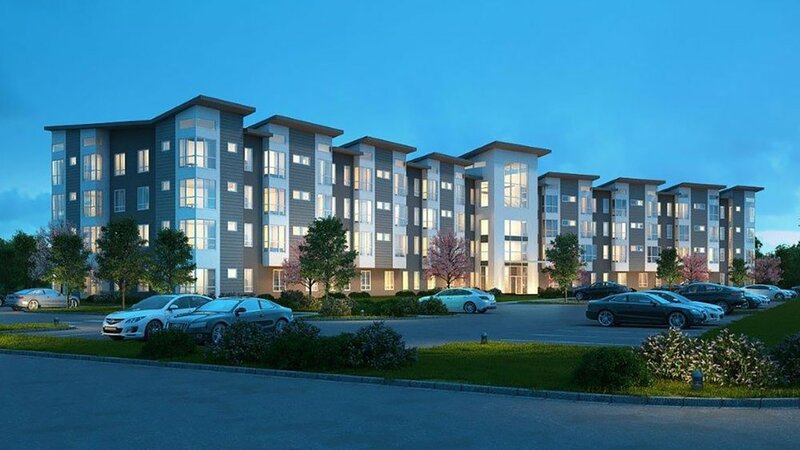 Adding to its market appeal, all of the project’s apartments will include in-unit washers and dryers, dishwashers and one bathroom per bedroom. The building will offer secured access, bicycle storage and additional basement storage units that will be available for lease. In addition, community gathering spaces will encourage resident interaction, including a lounge with kitchenette, outdoor barbecue area and day-lit study lounges on each floor. Located in Sedro-Woolley, Gateway Heights features upscale, one- and two-story Craftsman-style homes with territorial views of Skagit Valley. The luxury collection offers homebuyers their choice of three floor plans, including two- and three-bedroom designs. Homes feature chef’s kitchens with contemporary slab granite countertops and sleek stainless steel and black appliances, as well as pantries for added storage. 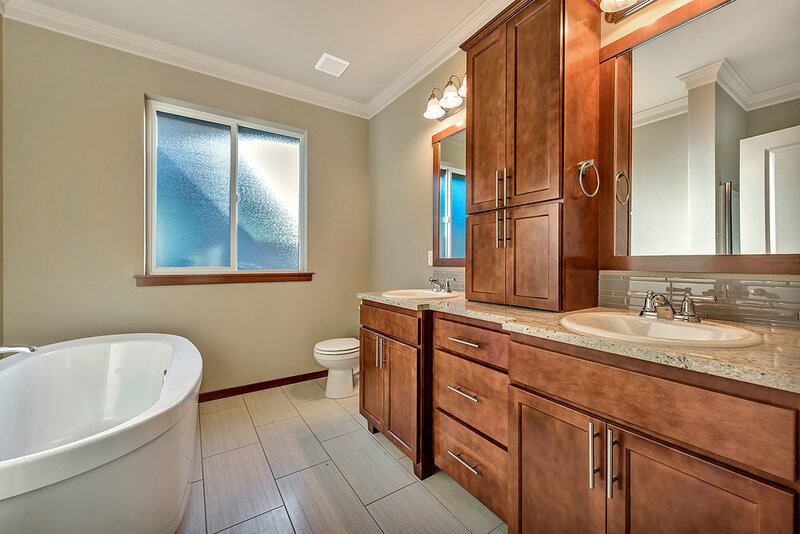 Finishes include engineered flooring throughout the main living level, classic natural wood trim, granite countertops in bathrooms, cozy gas fireplaces, master suites with walk-in closets, and two-car, attached garages. In addition, homes come equipped with forward-thinking smart-panel technology, and for a welcoming approach, yards are fully landscaped. All of the homes also include one-year, builder-backed home warranties. Halleck Street Townhomes was developed by The RJ Group and Janicki Residential in 2015. The collection of four, three-bedroom townhomes is located in downtown Bellingham, within steps of neighborhood restaurants and coffee shops. The 1,771-square-foot townhomes include dual master suites, two-and-a-half baths, one-car garages and off-street parking. In addition, homes were carefully planned to take advantage of Mount Baker views. The open floor plans feature front porches for a welcoming approach, and oversize decks extend the living space outdoors, while strategically placed windows allow daylight to fill the rooms. In accordance with Bellingham’s Green Factor worksheet, the homes feature sustainable landscaping elements, such as pervious pavement, living walls, and edible and medicinal vegetation. Chelsea Lofts was developed by The RJ Group and Janicki Residential in 2013. The three-story building is ideally located in downtown Bellingham and includes 29 studio, two one-bedroom and seven two-bedroom apartments, as well as street-level commercial space. 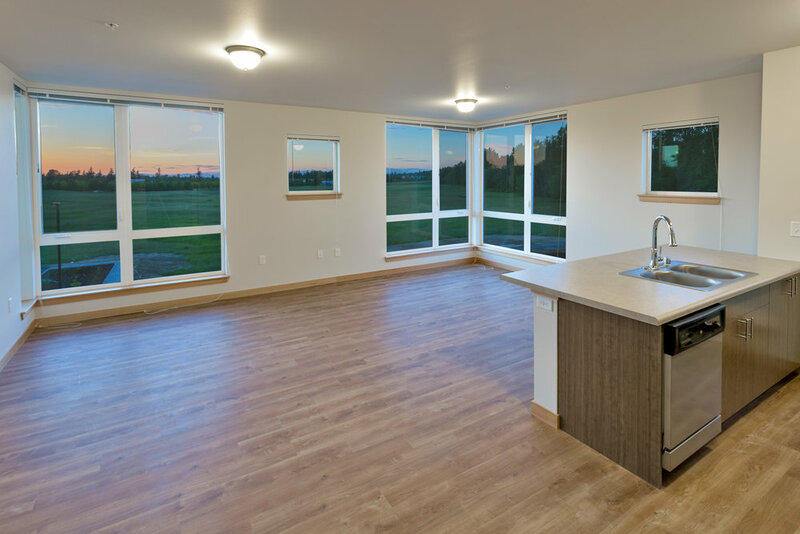 Each of the apartments includes all appliances—including washers and dryers—for added convenience, and rooms are especially bright thanks to an abundance of windows. In addition, some offer views of Bellingham Bay from balconies, and the property includes on-site garage parking and bike storage. Thanks to its especially convenient address, Chelsea Lofts is one of the city’s most desirable apartment buildings. 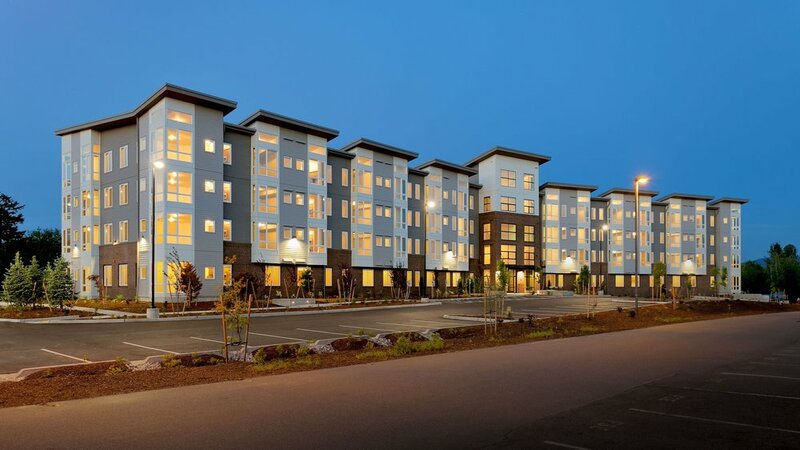 Residents can hop on the Interurban Trail directly behind the property or walk to the bay and the city’s farmers market, nightlife, shopping, parks and Western Washington University.